Add this cutting edge resume builder certification with 2 Levels. 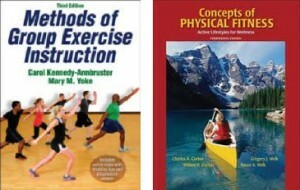 Experience a comprehensive group fitness exercise course like no other! 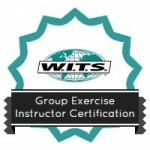 Whether the 6 or 9 weeks of LIVE intensive training, this unique program will help you to develop skills for leading a group of exercisers. The program will include lecture that encompasses learning essential aspects of the human body and their effects from exercise. The live hands on practical lab demonstrations will bring to life the qualities of a good safe group exercise leader. 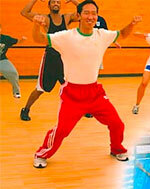 This course is all about active participation. Passing this group exercise course will provide students with a national group fitness certification Level 1 which can help your career add variety to clients and increase your value and ultimately your income. Lead a group in a class to qualify your practical skill competencies. Want to know what the categories are?